Has been operating since 1981, second generation, family, guiding business. Australia has great hunting but, honestly, in my experience most camps are a bit rough—which is perfectly okay so long as you know what you’re getting into. Bill Webster’s Kingham Safaris is a notable exception! Hunting from great facilities in three locations, Kingham Safaris offers the full range of Australian species, including water buffalo, banteng, sambar, hog deer, Javan and Moluccan rusa, Axis deer, fallow deer, red stag and more. Home base is Kingham in Queensland, not far from Brisbane, with additional camps on Marble Island and the remote Walker River in Northern Territories. Kingham is a family-run operation for more than 30 years. Bill and his sons, Andrew and James, have more than 80 years of guiding experience between them, and have taken more than 300 SCI Gold Medal trophies, including 126 “top 10” entries—more than twice as many as other Australian outfitter. 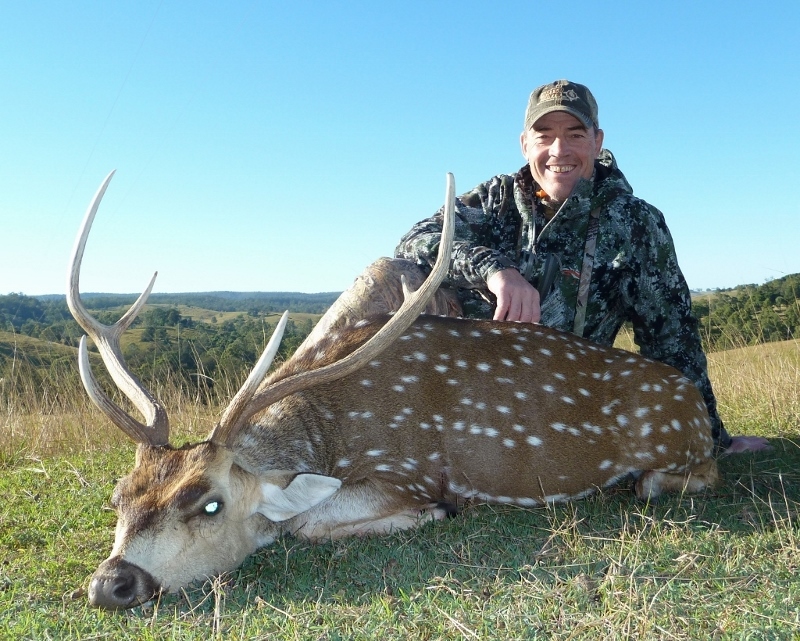 For an ultimate “down under” hunting experience Kingham Safaris have the places, the people, and the game!